The late Gary Moore was one of the finest and most respected guitarists of his generation. This show, recorded at London's Bush Hall on May 17th, 2007, was originally broadcast by Planet Rock radio. The concert features a number of tracks from Gary's then newly released “Close As You Get” album, many of which he rarely played live after this, alongside classics from his extensive back catalogue. 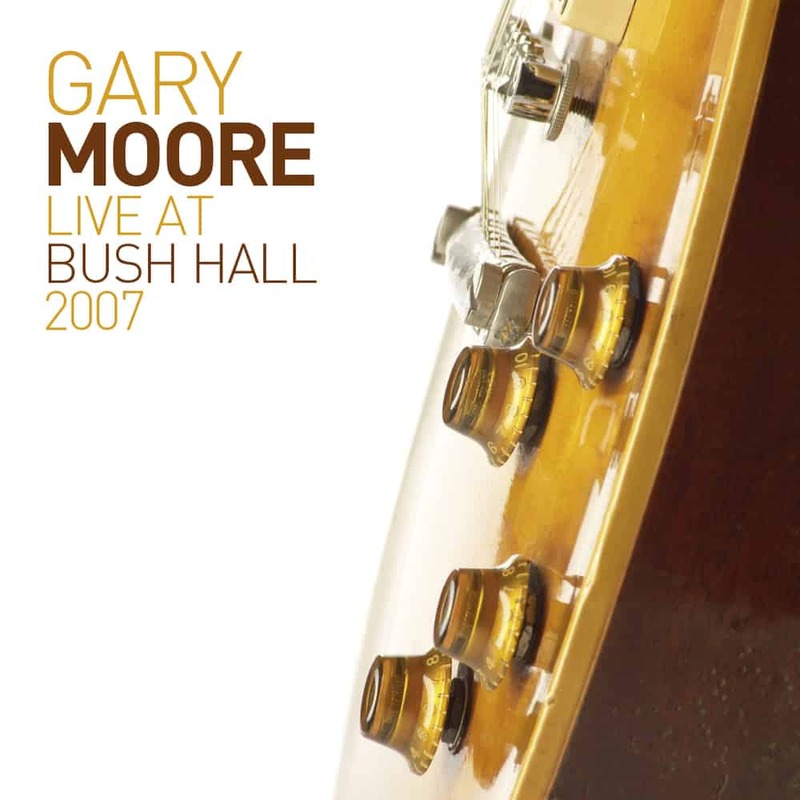 Gary Moore was a great live performer and this live show will be a welcome addition to any fan's collection.